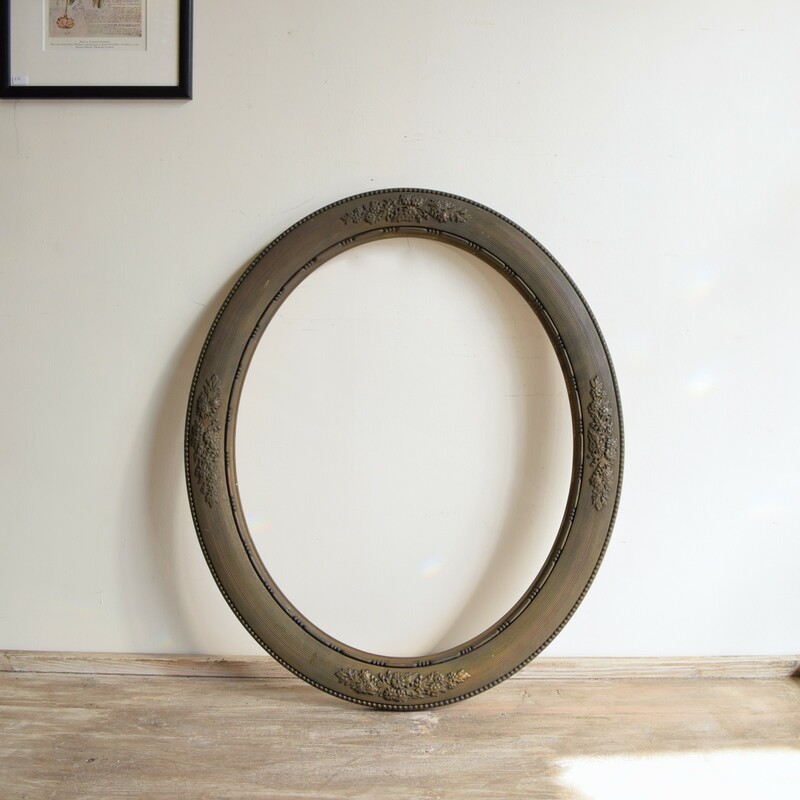 This ornate oval frame is finished in oxidised metal which features some delicate flower motifs. The oxidisation results in a soft warm metallic glow in parts. This piece can be mirrored. Please enquire for more information.